Following the inspiring feet-kissing and blessing of the leaders of South Sudan by Pope Francis, Sahara Energy Resources DMCC, Dubai, has announced the extension of a $600 million facility to help boost resurgent hope for peace in the world’s youngest democracy. Pope Francis recently kissed the feet of President Salva Kiir Mayardit and Vice President-designate, Riek Machar and Rebecca Nyandeng de Mabior, during a “spiritual retreat” at the Vatican, urging them to “remain in peace”. 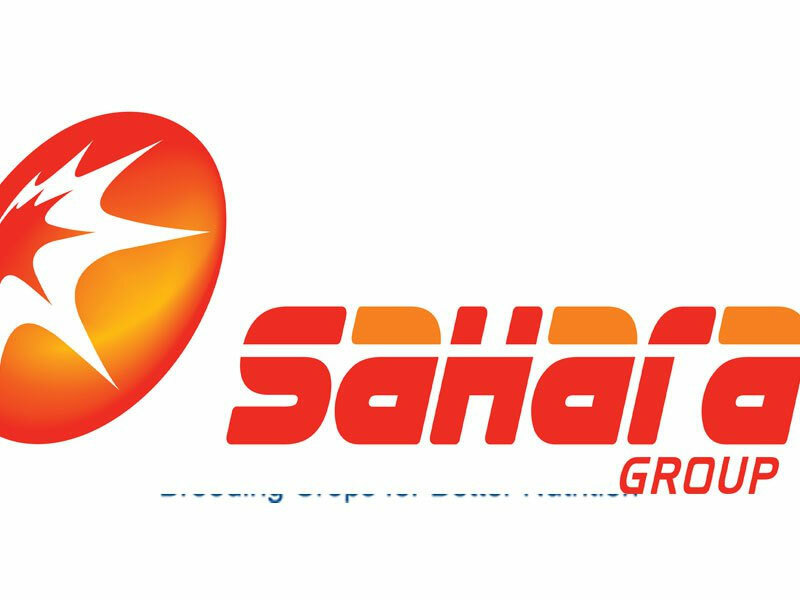 The $600 million facilities provided by Sahara Energy DMCC, a member of the leading energy and infrastructure conglomerate, Sahara Group, is expected to support the peace process and facilitate sustained economic growth and development in South Sudan. “Following the end of the conflict and the reconciliatory efforts made by the Leaders of the country, we are delighted to partner with the government and people of South Sudan as well as support regional and global initiatives geared towards transforming the nation. Sahara Group has consistently advocated increased commitment to intra-Africa interventions through the collaboration of all stakeholders. This, for us at Sahara, enhances the cause of giving wings to the aspirations of the continent’s over 1.2 billion people,” Shonubi said.